Inspired to author your own #instatravel, #discovertheworld, #passionpassport story? Here are the world’s most instagrammed cities and gorgeous #holidayhomes and #vacationapartments that not only will make your stay comfortable but also make great subjects for stunning, envy-inducing #instaholiday photographs. New York City, USA at the Central Park Lake and Upper West Side skyline. #newyorkcity or #nyc with its gorgeous skylines, spectacular aerial views, and unexpected treasures has been ruling the gram. #newyork with its bustling, unmistakable energy has no dearth of inspiring backdrops or subjects. From #manhattan, #centralpark, #brooklynbridge and #grandcentralterminal to #nyclife, #nycfashion and #eatingnyc, New York has plenty of #instainspiration to offer. Whether you are looking to capture iconic locations from your perspective or explore underexploited treasures, #newyork will win your heart and spice up your feed. 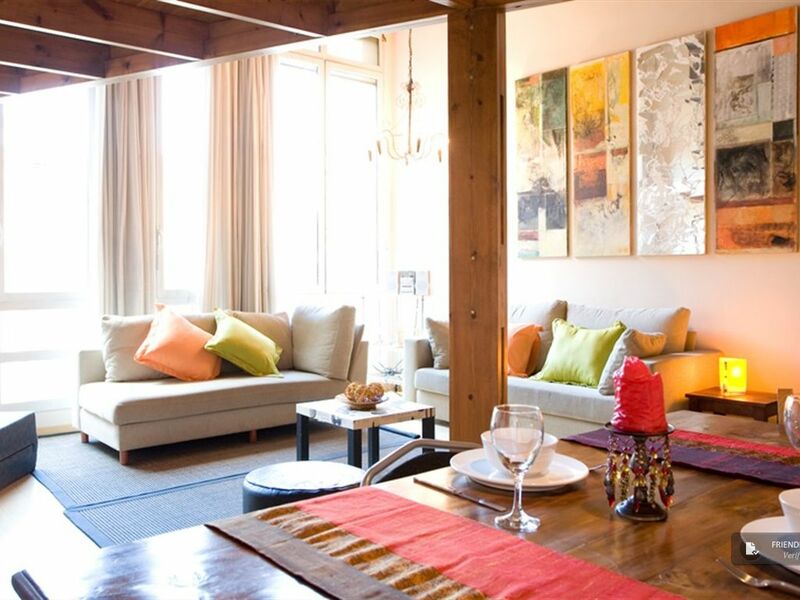 This stunning #nyc apartment offers you all the comforts needed for a wonderful stay. 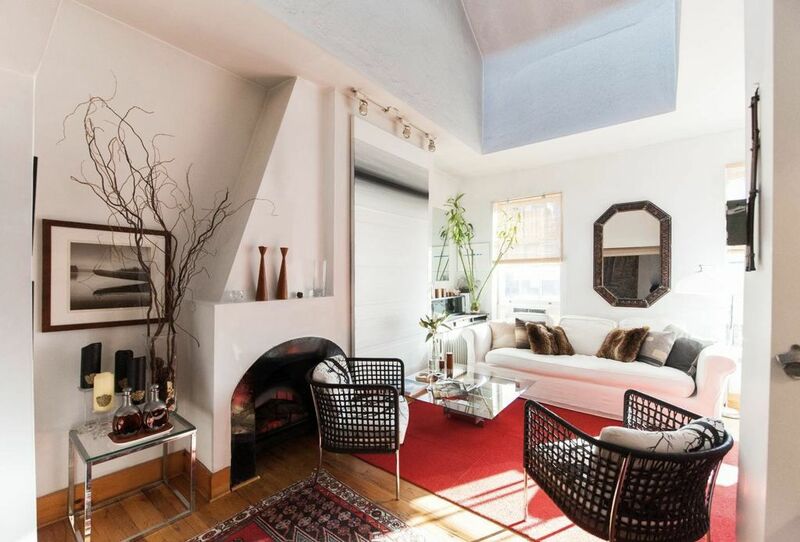 With its 18 foot soaring ceiling that turns into a massive skylight which faces north, you also get large south facing windows exposing you to incredible sunlight for some stunning #nyclife photographs. The furniture and #nycart are reflective of all things #nycdesigner. All transportation is also available right outside your door connecting you to all the sights you have wanted to enjoy. Welcome to your #nychome! Historical Museum, St.Basil Cathedral, Red Square, Kremlin in Moscow. View from top of the Ritz-Carlton hotel. #Moscow is winning hearts on Instagram with its one-of-a-kind art, architecture, history and mystique appeal. The fascinating #redsquare, the extravagant #moscowmetro with ball-room like architecture, the beautiful Gorky Park showcasing #moscownature and many other exquisite treasures wait to be captured and be part of your #instatravel story or #moscowdiaries. This exquisite 3 bedroom apartment in #moscow’s beautiful heart offers you great captures for your #instatravel blog. Walk through the Old Arbat Street and other #moscowstreets to reach the iconic #redsquare in 30 minutes. Find inspiration for #moscowculture, #moscowart, #moscowarchitecture and #moscowlife shots that will be shared and loved by #travelstory lovers. Illuminated city at dusk. View towards big ben and the parliament. In front the River Thames. #buckinghampalace, #londonbridge, #naturalhistorymuseum, #trafalgarsquare and #piccadilly have been flooded with #instalove and make perfect backdrops for your #instatravel story. This timeless, iconic city with its sheer size and splendour makes it an ideal place to roam for the gram. Situated on a quiet residential street in the heart of Westminster, this quirky one bedroom #londonhome offers the perfect haven from which to explore all the capital has to offer. Buckingham Palace, Westminster Abbey, Parliament, Tate Britain as well as the central London Parks are all within a 5-10 minute walk. Experience #londonart and #londonculture at Soho and Theatreland which are just 15 minutes walk away. 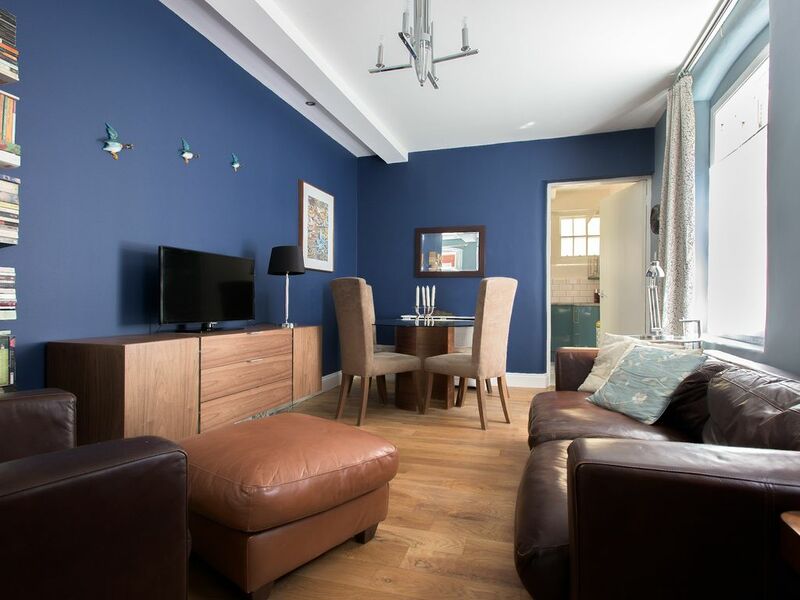 The flat has a comfortable living room and fully equipped kitchen, which means you can eat breakfast, cook a meal, watch TV or listen to music when you want to unwind from the hustle and bustle of the #londonlife. General view of the biggest city in Brazil, the São Paulo capital. São Paulo’s thumping metropolitan heart with innumerable art-house cinemas and experimental theaters has stamped its presence on Instagram in a very unique way. It dwarfs its more glamorous cousin, New York City both in population and size. There will no dearth of #art, #food, #samba and #funevent experiences to inspire you and your insta followers in this #megametropolis. 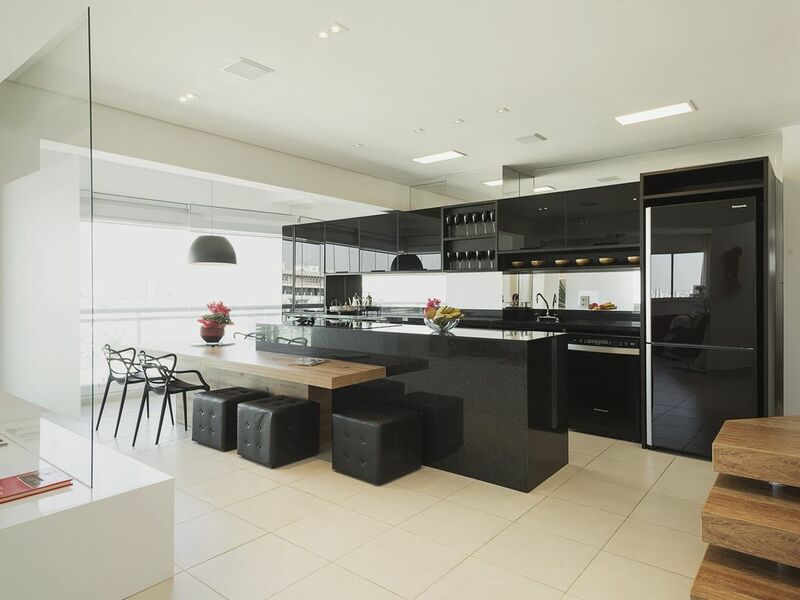 This spectacular and beautiful duplex apartment with its jaw-droppingly beautiful #dreamofakitchen with its glorious black backdrop makes an #instastory by itself. You will also find a lot of compelling #instaworthy inspiration for #instadecor and #vacationrental on the gourmet terrace and the living areas. This is the #perfectpad or #urbanoasis which combines functionality, elegance and relaxation to give you a great time in chaotic São Paulo. #paris continues to win affection from millennials and people born before the advent of the internet alike! Experience #parisiancharm and the #parisperfect life on your next holiday. #parismonamour #parisgram #parislove – You will experience this in every inch of this dream of a city. 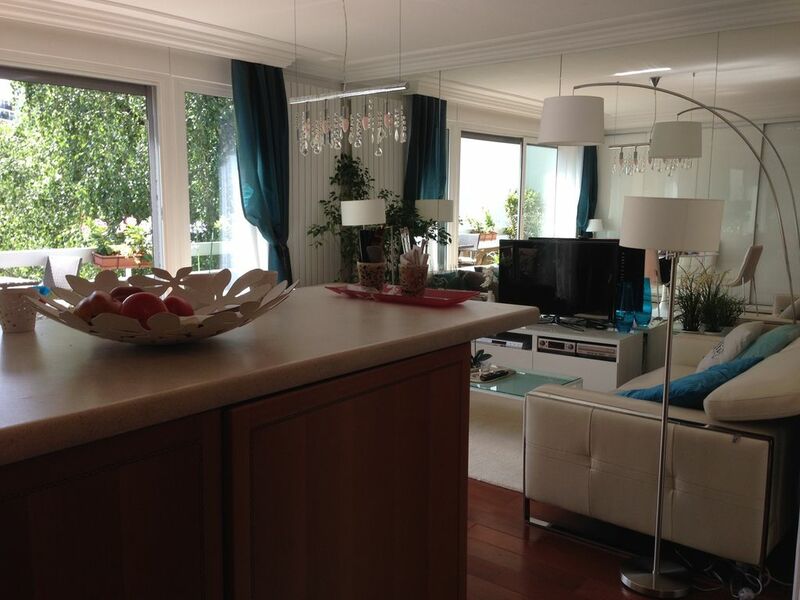 This unusual 2 room apartment, located on the 2nd floor of a holiday bungalow makes a great #parishome away from home. Be in the heart of Paris, yet enjoy peace and quiet in this beautiful, sunny apartment with an exceptional view of a park and garden. #la, #losangeles, #lalaland or #cityofangels has been synonymous with being the hotbed of creativity and dreams. #hollywood and #universalstudios have been the subject of many an #instaadventure. While palm tree-lined boulevards, sun-kissed beaches and Californian tans are perfect for #nofilter or #ootd photographs, there is always a good chance to get a good #celebrity picture to multiply your reach. Enjoy the #goodlife of celebrities in this uber luxurious, private & serene home. This home is stunning!!! From the heated pool and the beautiful rooftop, the attention to every little detail is absolutely amazing. Experience and capture the #grandeur, #culture and #history of Russia’s cultural capital. #palaces, #cathedrals, #canals and #gardens add to the city’s layout and #timelessbeauty. For #art and #culture fanatics, the Russian Museum, spread over four sumptuous palaces, is perhaps the best collection of Russian art in the world. World-class #ballet, #opera and #concerts at ornately decorated halls all make for great captures under #instatravel. 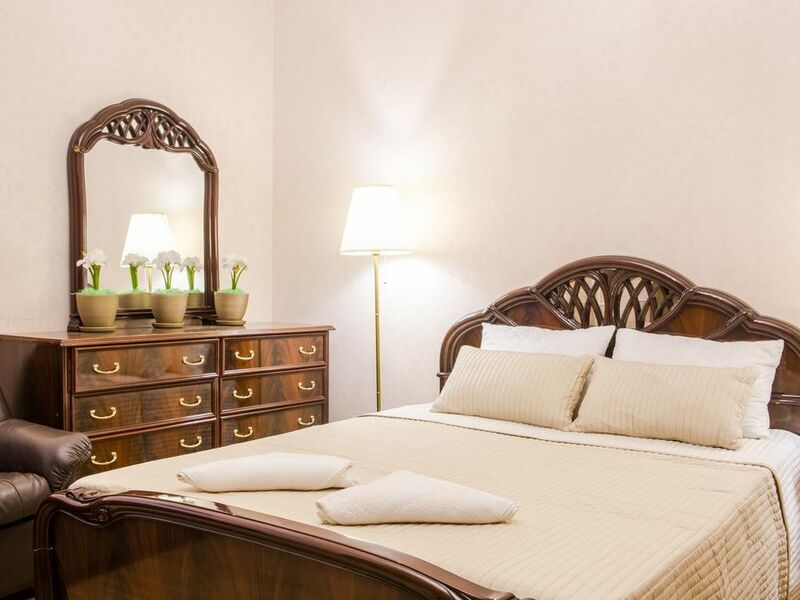 Stay in the heart of St. Petersburg near attractions like #HermitageMuseum, #PalaceSquare, #SummerGarden, the stunning #cathedrals of St. Isaac’s Cathedral, Kazan Cathedral, the Church of the Savior on the Blood, the State #russianmuseum and #thebronzehorseman. The high-speed wi-fi ensures you can get your #russia #travelstory on the gram without much delay. #jakarta with its ultimate #instacocktail of great #nightlife, #pictureperfectfood and stunning#panaromas make for a sure-fire #instatravel destination. Another factor that has contributed to #jakarta being so popular on the gram is the Indonesian belief that moments are more valuable when shared. A visit to Jakarta, therefore, is a great excuse to indulge in some #travelphotography unapologetically. This fully furnished apartment with plenty of natural light and clean, contemporary furniture makes for a great #instastory by itself. 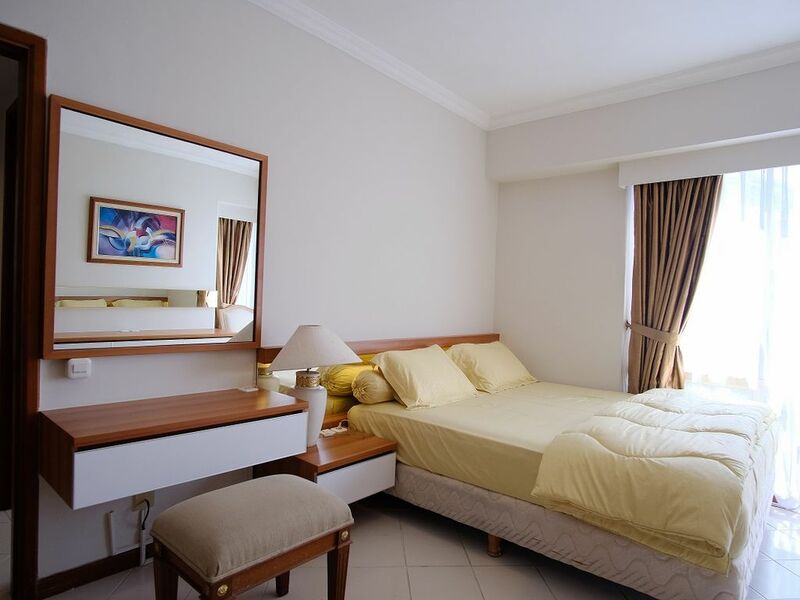 You have all facilities like air conditioning, microwave, water heater, water dispenser and refrigerator to make your stay super comfortable. #Istanbul, the perfect destination for your #eastmeetswest, #worldtraveller, #discovertheglobe or #wanderlust pictures. #art, #heritage, #culture, #food: There is something #exotic and #magical about everything Istanbul. Whether you are looking for a #360degreeview or a #viewfromthetop shot, the Istanbul Galata Tower is the perfect #vantagepoint. The #rainbow stairs are just the splash of colour your feed needs. The #bluemosque, #hagiasophia and the #bosphorus are all awesome locations that will inspire you. The #grandbazaar and the #taksim are great for some unique finds. This stunningly beautiful historical Greek home comes with a #pictureperfect balcony view of the #GoldenHorn. 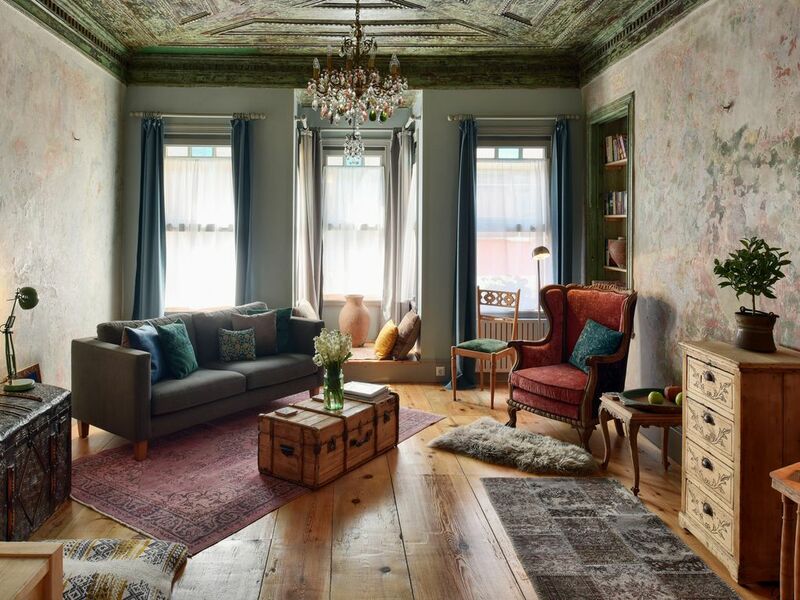 This #vacationhouse is a perfect place to experience old Istanbul and the authentic turkish life. This area is famous with #colourfulhouses, #coffeeshops and #artgalleries. The interiors have artefacts and paintings curated from around the world so you can get some great #instahome or #instadecor pictures even without leaving the apartment. View of the city from Park Guell in Barcelona, Spain with moving clouds. #Barcelona is a stunner when it comes to #mytinyatlas, #traveldeeper, #passionpassport photographs. This city with its unique #architecture, #colour, #art, #streets or #daily life is breathtaking. From #cathedrals to #hospitals and #homes to #festivals and #traquillife, inspiration can be found in every corner of Barcelona. A stylish, quiet and luxurious #vacationapartment right in the heart of Barcelona. 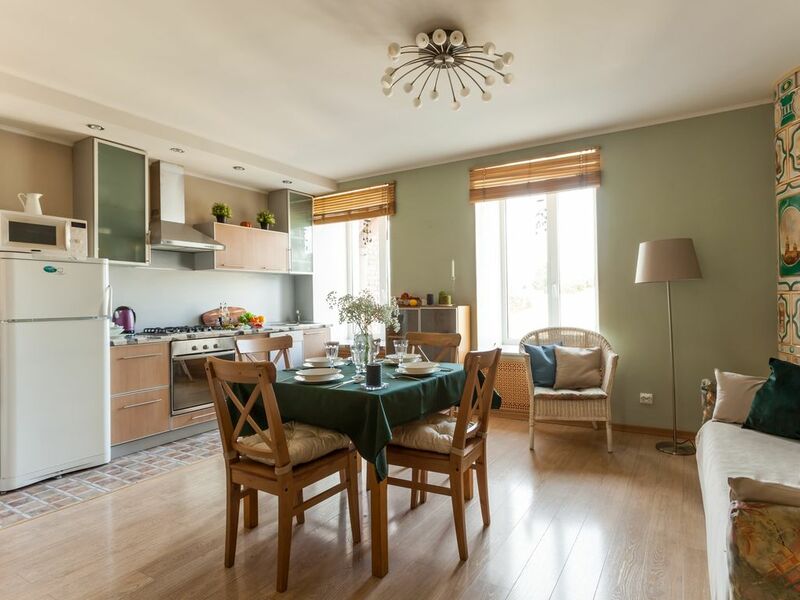 This stylishly designed #vacationpad is extremely quiet for its central location on Paseo de Gracia, as it is to the back of the building with no other constructions to obstruct the light coming through the large windows. With the best shops of Barcelona, bars, clubs and hundreds of restaurants right on the doorstep of the apartment, you do not need to go far to enjoy all that the old town of Barcelona has to offer.